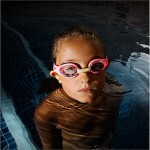 Summer 2013/14 is off to a shocking start with two non-fatal drownings in the one afternoon, within hours of each other. 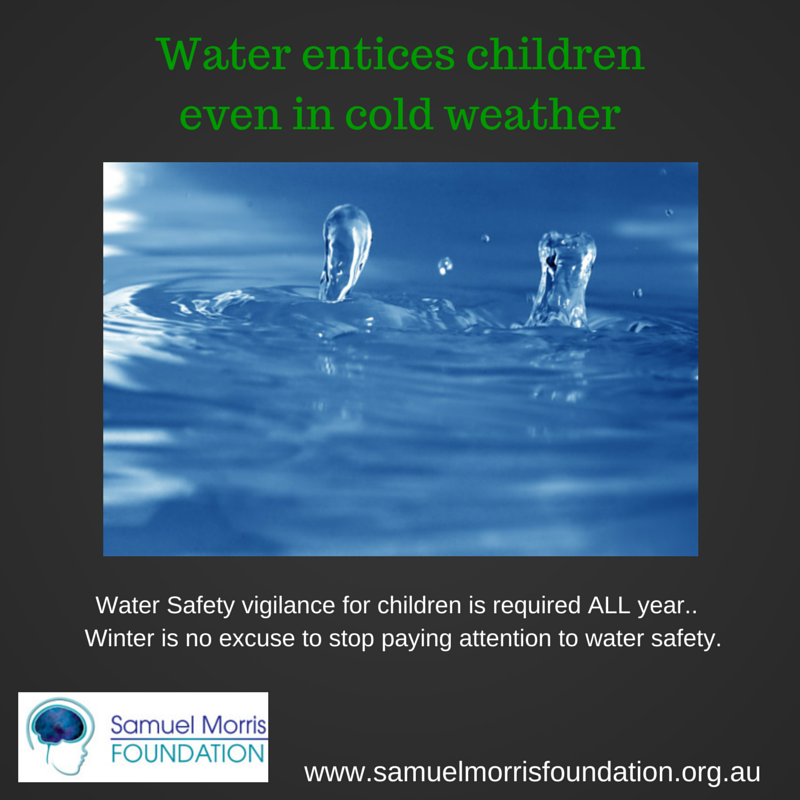 Child drowning is a year round issue, however the summer months always represent a sharp increase in the number of fatal and non-fatal drownings. 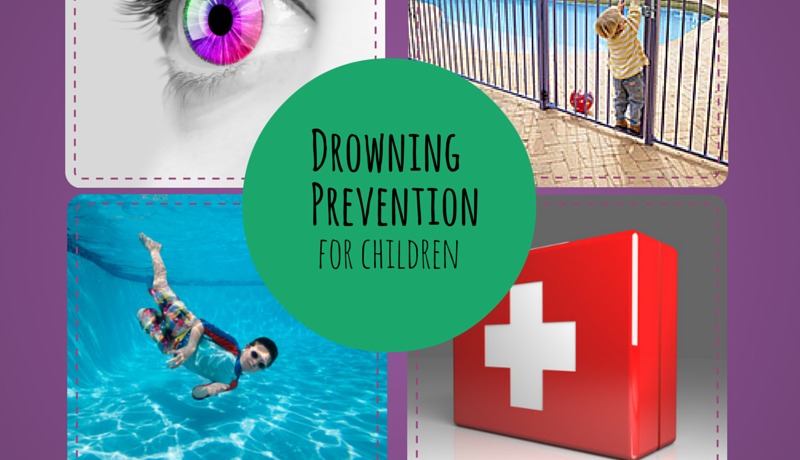 A two year old was pulled unconscious from a backyard pool in Cronulla. 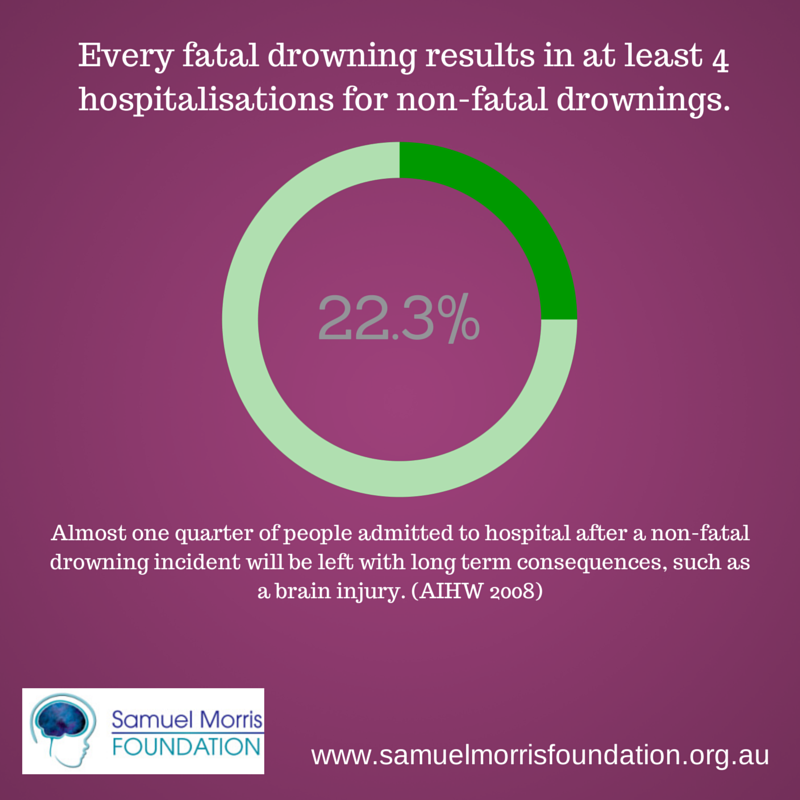 Less than two hours earlier a four year old was pulled from the water unconscious at the Sydney Olympic Park Centre. Both children were administered CPR at the scene. Unfortunately the two year old was in a critical condition in hospital and lost the battle for life the following afternoon (as a result of dying within 24hrs this death will now be recorded as a drowning fatality), while the four year old is in a stable condition. 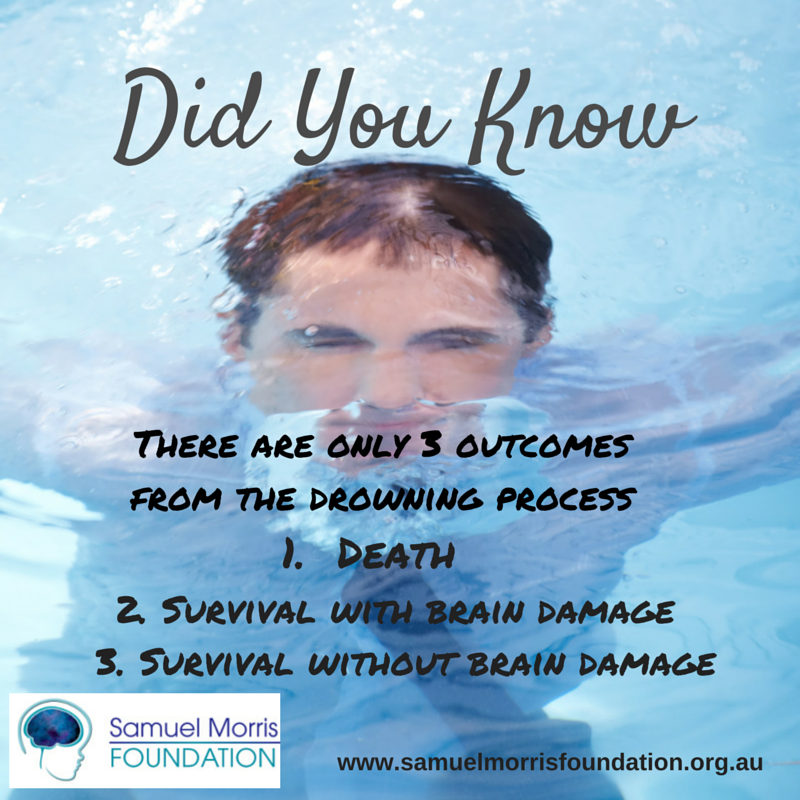 For every drowning death there are at least four children admitted to hospital following non-fatal drowning incidents and almost one quarter of these children will experience a brain injury that results in disabilities for life. 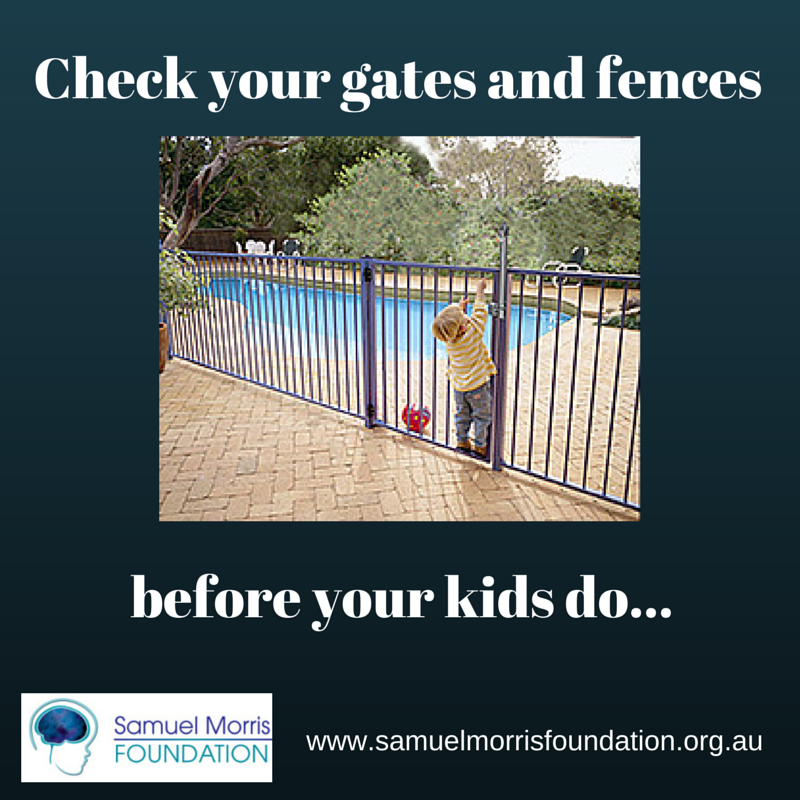 The Samuel Morris Foundation’s thoughts are with the families as they learn the fate of their children and come to terms with what this means for their futures. 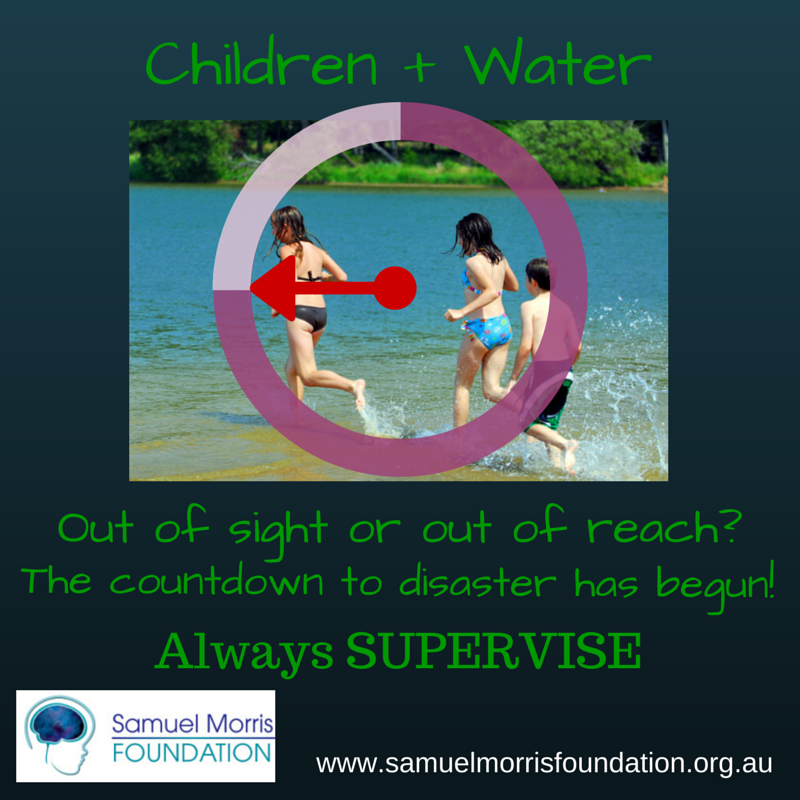 Adult Supervision – Keep children under age 4 within arms reach whenever in, on or around the water. 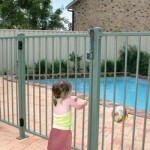 Effective Barriers – Make sure that pool fences are correctly installed and well maintained. 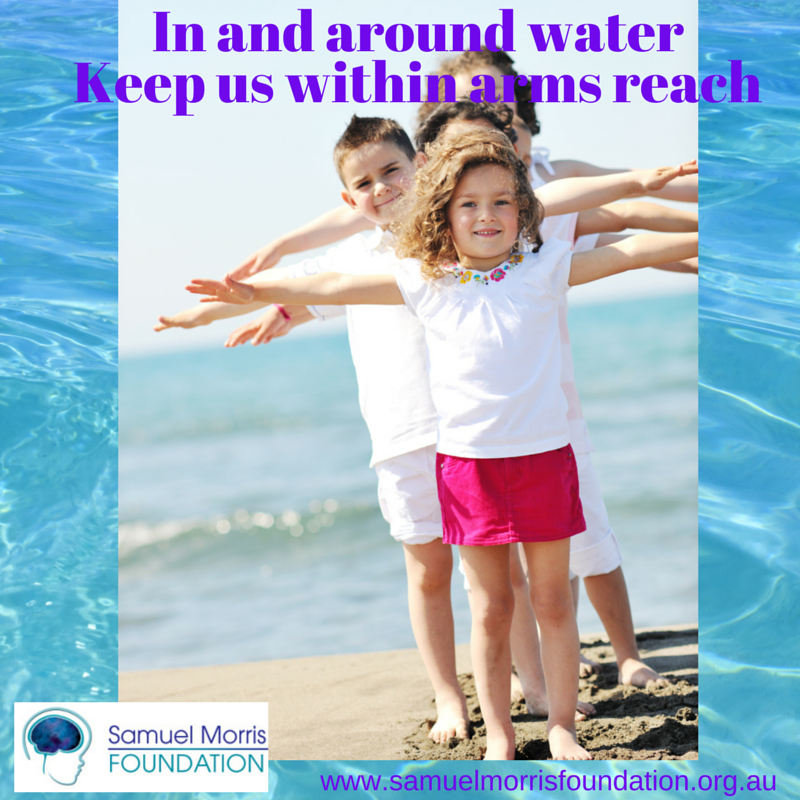 Water Familiarisation – Get children enrolled in learn to swim/water familiarisation lessons as early as possible. Learn CPR – Knowing the skills when an incident occurs could be the difference between life and death. UPDATE – 8.30PM 2 December. 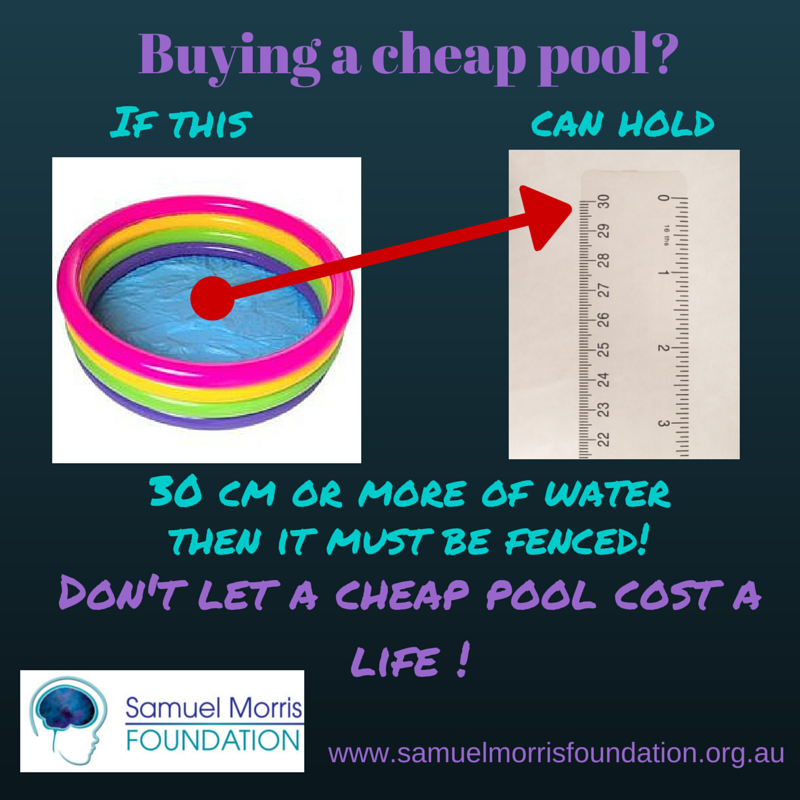 The tragic start to summer has continued with the drowning death of a one year old year old girl in Palmerston, Northern Territory. The nightmare continues, Michael thank you for posting, I am going to print this and place it on the reception desk at the aquatic centre I manage in Perth West Aust for all my customers to see. Thanks Karin.. appreciate you sharing the message. We have a relatively new centre here in WA, just 2 years old. Educating the public has been the hardest challenge. This article will going on our FB page and else where.